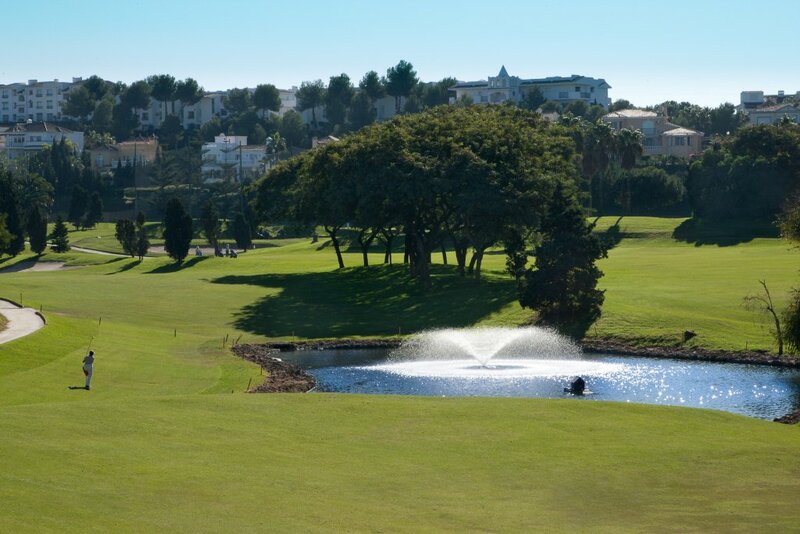 Golf Son Parc is a championship quality course, ideal for beginners and experienced golfers alike. 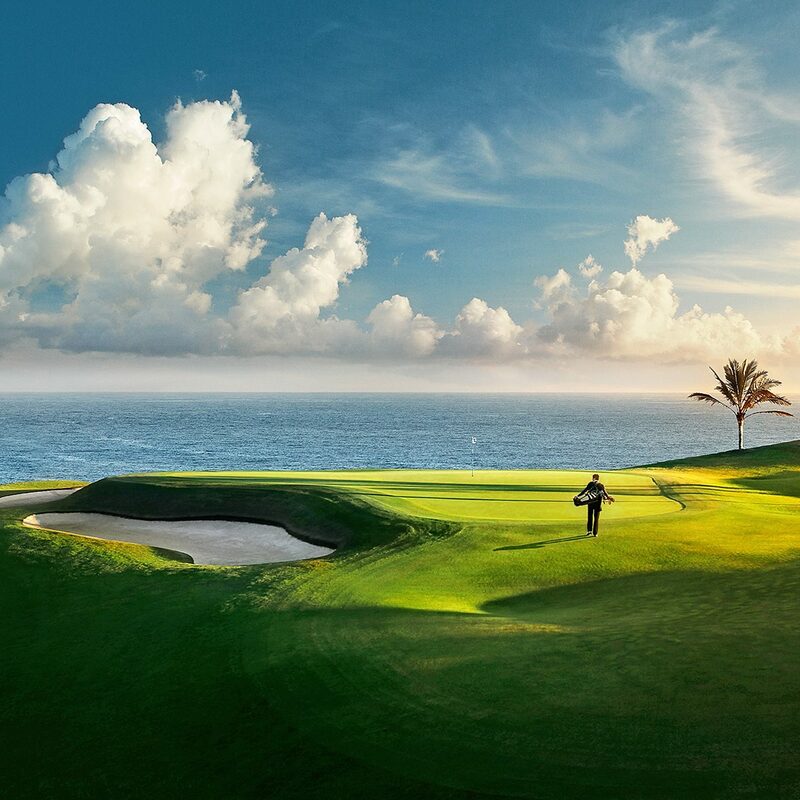 The course is both challenging and picturesque. It is located just a few hundred metres from the award winning Son Parc beach on the north coast of Menorca . Around the course are wooded hills and a protected wet zone with a rich variety of bird life. In the distance are views of Monte Toro, Menorca ‘s highest point. 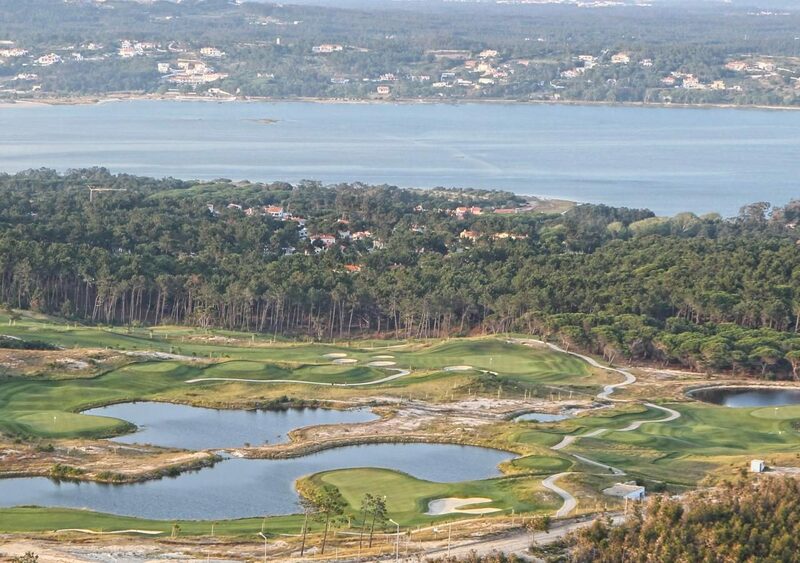 The original 9 hole course was extended to 14 in 2003 and work on the last four holes to complete the 18 began in 2005. Major construction work was completed in Spring 2006 and, following a final period of growing and bringing the turf up to the required standard, the full 18 hole course was officially opened on 12th August 2006.